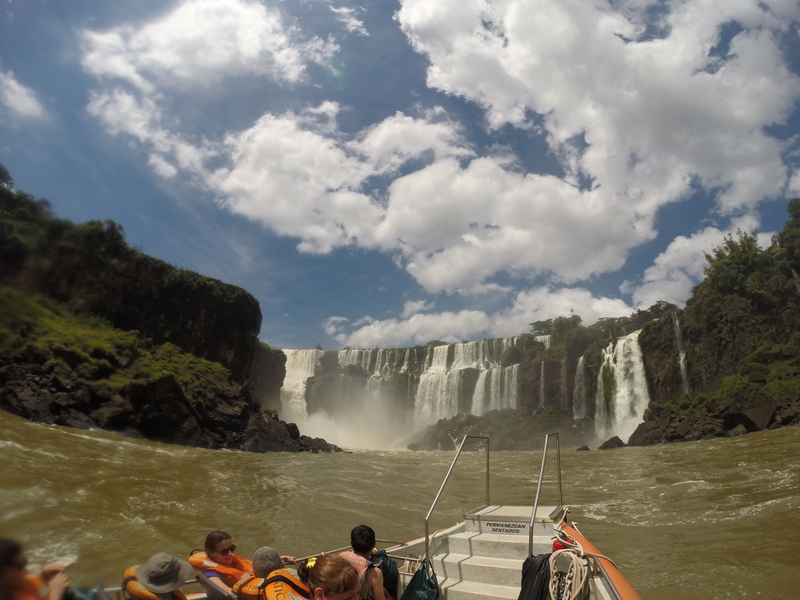 My last week of travel for 2014 ended in two fantastic places Uruguay and Iguazu falls – the ideal end to any Argentina adventure. 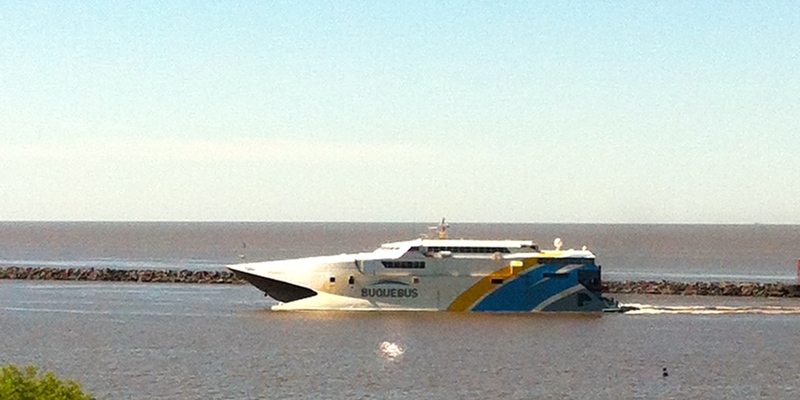 After crossing Argentina in week 9 I caught the 12:15pm Boque Bus from Buenos Aires to Colonia de Sacramento. 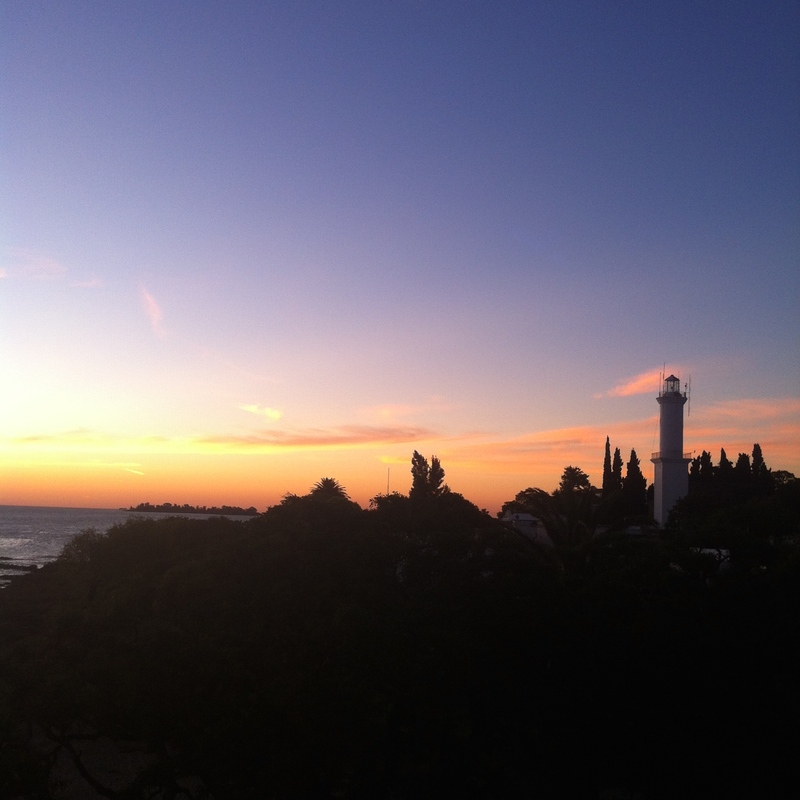 Running onto the boat exactly the same as the day arrived and headed to Montevideo gave my trip a copacetic ending. 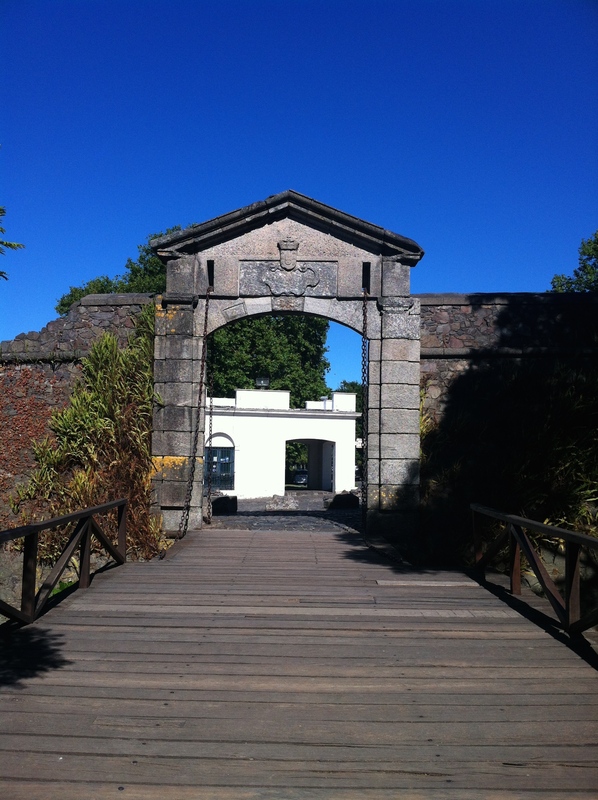 Colonia de Sacramento or “Colonia” is a spectacular walled city founded in 1680 by the Portuguese. Wandering around the city is really the only thing to do and it will transport you back in time, don’t put away your camera. 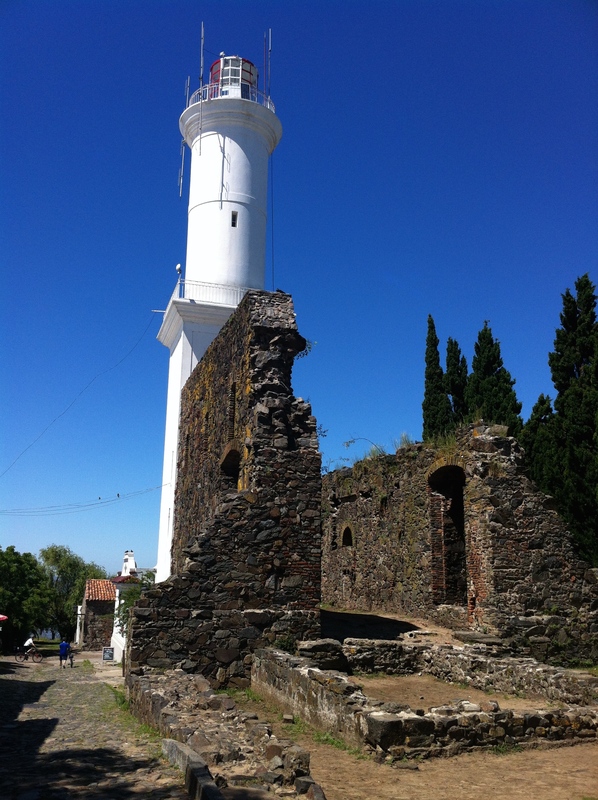 Colonia is a popular day trip from Buenos Aires, for Portenos getting USD from the Uruguay ATMS and international tourist alike. With the hassle of immigration and the boat right I recommend staying at night (or two). 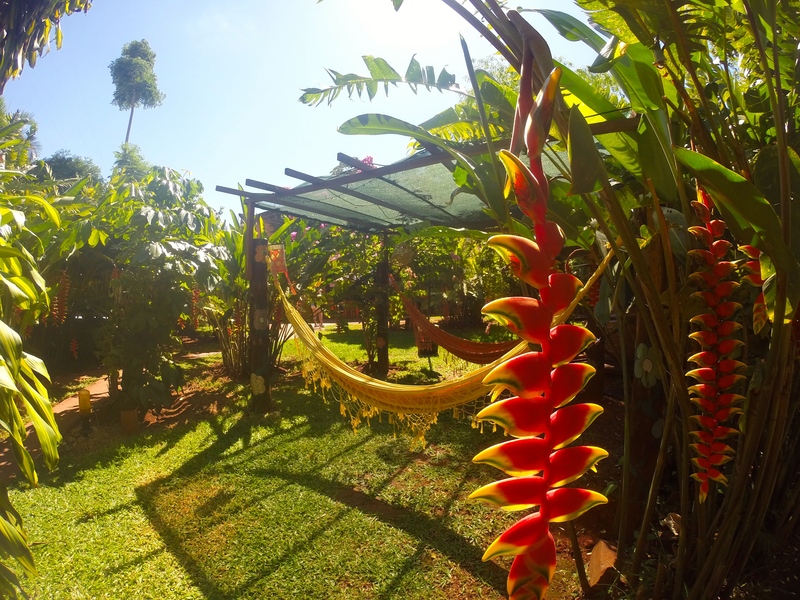 I stayed the El Viajero a expanding hostel/hotel with locations in Cartegena, Colonia and San Andres Island. Both serve breakfast, the hostel has dorm rooms, a bar, and a communal dinner is offered occasionally. I happened to be there for one such evening and joined in the party at the hostel. The next day I went to Buenos Aires on the afternoon boat and returned to the neighborhood where I started my trip with my parents. A comfortable private room in a hostel, nice dinner and the next morning I caught a cab to the Aeroparque only 15 minutes away, about 5 minutes of security and I was on my way to Iguazue falls. Note: If you happen to break your kindle ( week 9) and are looking for a novel in English in the Buenos Aires Aeroparque (domestic airport) you will find two full shelves… of exclusively Scottish romance novels. I looked at each and every book, all Scottish Romance novels, so I closed my eyes picked one and got on the LAN flight to Iguazu falls. 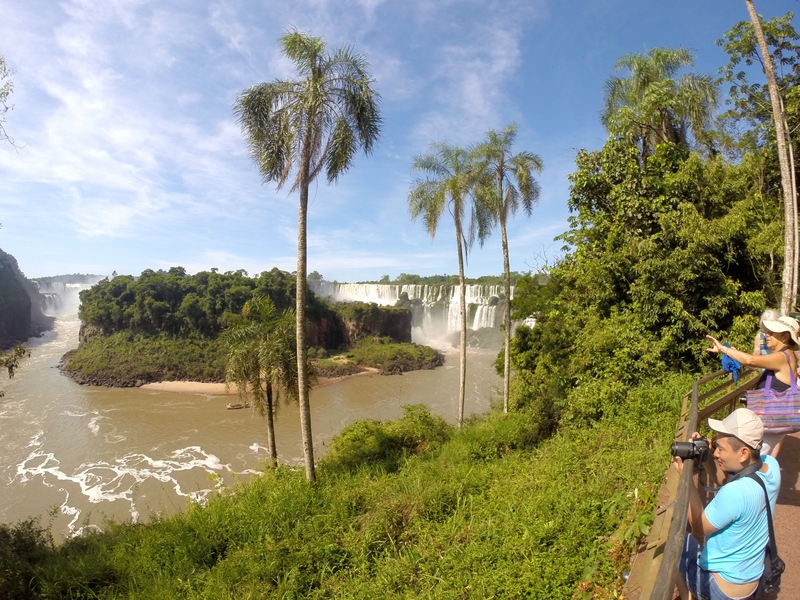 Iguazu falls is amazing. No photographs, videos or even the go-pro of the boat trip into two of the cascades will give even the smallest sense of the experience of breathing in this natural wonder. Try This Travel Tip: Plan on 3-4 nights, visit the falls at least 2 days. When you leave the first day give them your passport and ticket and the office will give you a half price voucher for the next day… so really go twice. I was glad for the second day because on my first visit to the falls I was properly hungover from a exceptional travel party with a small group of English, American and Australian travelers in the Garden Stone Hostel. Laughing away two nights with new friends was as important as the sites I saw, and a reminder that solo travel is rarely lonely. 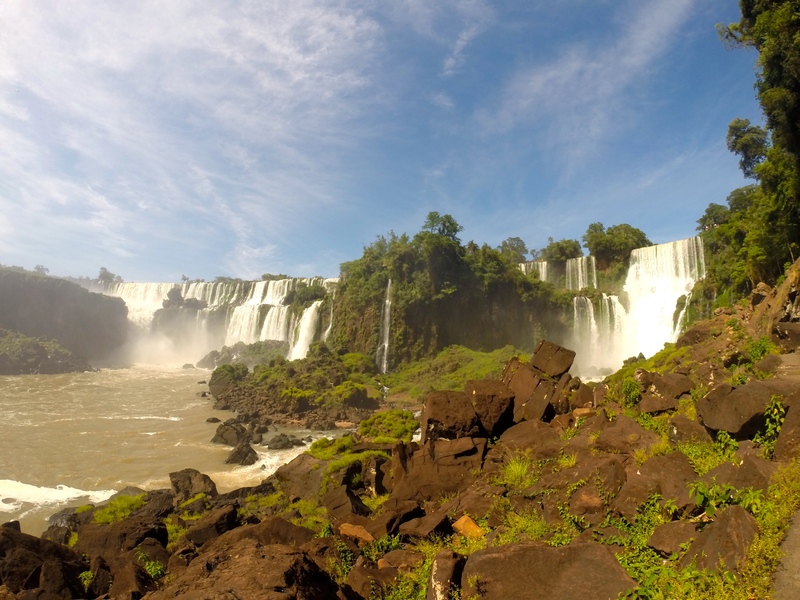 No – I did not go to the Brazil side of the falls. I wanted to, but the visa is $160USD and the Argentina side is smaller with equally amazing views. That moment at the end of your vacation where your bags are packed, and you are taking in your place for one last time. For me this is usually a hammock and I think “Next time I take a shower and change cloths I will be home”. Then I think about my husband, my kitty, family friends and the first thing I want to eat (In and Out Burger us generally in the top 3) then it’s time to go. After a great christmas vacation in SF and Seattle I started my next round of South American Adventures; 4 months in Colombia, Ecuador, Peru and Bolivia. South America has so much to offer, exceptional diversity, history, nature and unexpected wonders one can export for a lifetime and only begin to see what the southern side of the America’s has to offer. 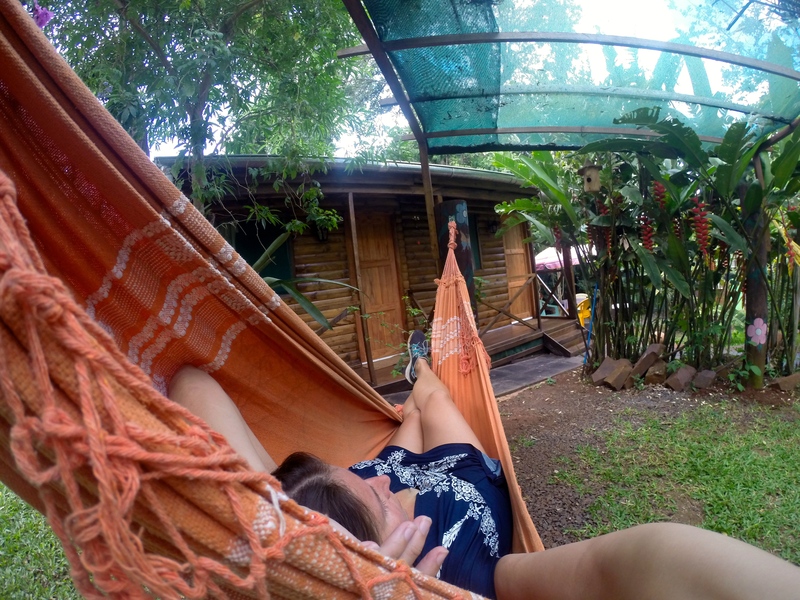 Thank you Sara for sharing your South American adventure. I am glad you got to see so much of Argentina and Chile. I enjoyed all 10 reports from your trip! Crystal, I am so glad you enjoyed it! For my next trip I am not doing a week by week, rather country by country guides. In Ecuador now so many fun adventures!